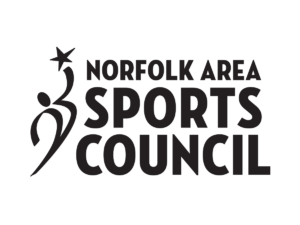 The Norfolk Area Sports Council is committed to recruiting and facilitating sporting events and extra-curricular activities in the Norfolk Area. We promote and support special events throughout the year for both youth and adults. We have fun, build strong relationships and help our members make the most of the vast resources and social opportunities. PIERCE – Junior American Legion baseball teams from Northeast Nebraska compete for an area crown in Pierce July 6-10.